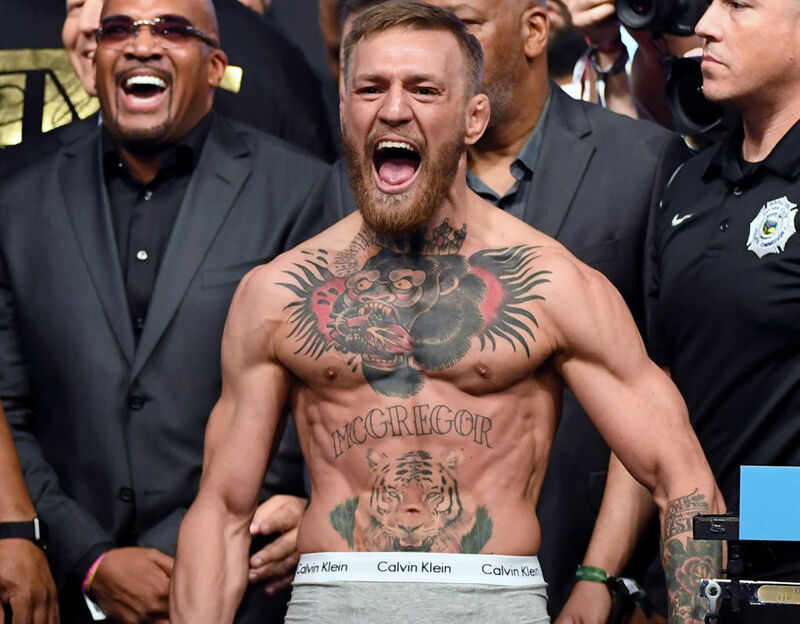 Former UFC two division champion Conor McGregor could be headed back to the welterweight division for a bout with Jorge Masvidal. McGregor’s manager says that the bout is being negotiated for this summer on international fight week and fans are excited at the prospects. Next 22-0 Amateur Boxer With Slick Head Movement Takes On 15 Attackers All By Himself!